Join us for this fast paced competition where you put together a fire hydrant. Similar to Meter Madness, but on a BIGGER scale. The winning team receives a trophy to proclaim their victory as the first AZ Water winning team. Deadline is March 2, 2018 or when 10 teams have registered. 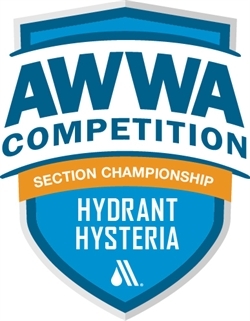 Interested in Sponsoring local operators participating in AZ Meter Mania, AZ, Hydrant Hysteria or AZ Top Ops Competitions? Help us send them on to nationals to compete on behalf of Arizona.